A self-satisfied slug ignores its friends' alliterative warnings as it proudly climbs a slope that turns out to be the back of a hungry toad: "Such a shock, such a shame. 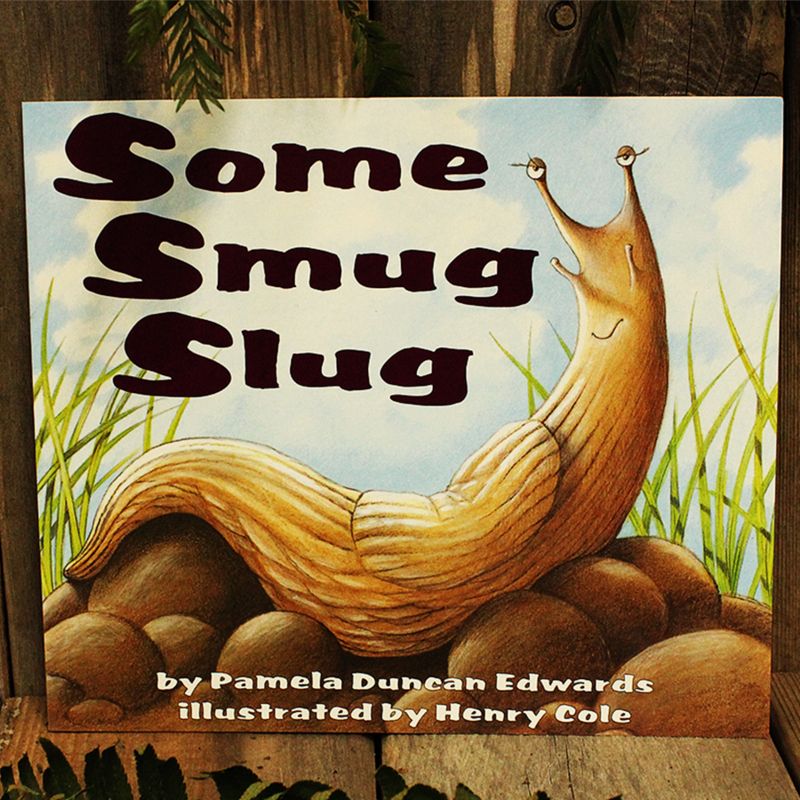 Such a succulent slug!" Ages 4-9.